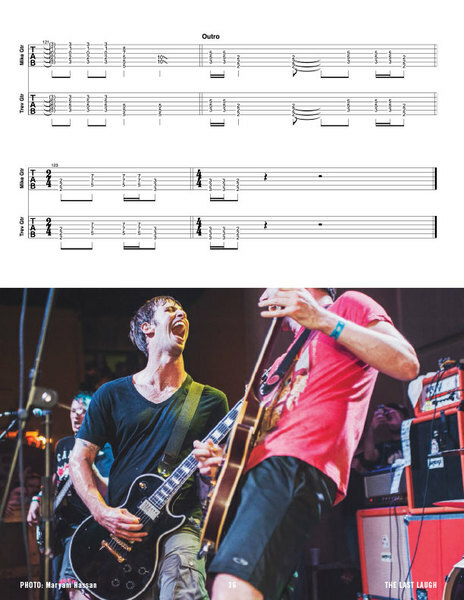 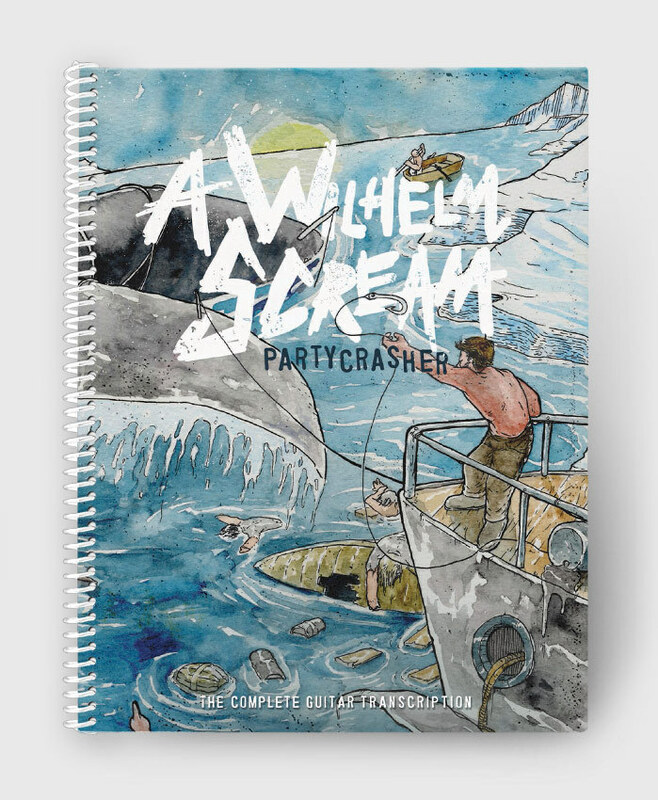 The Complete Guitar Transcription for A Wilhelm Scream's 2013 album "Partycrasher". 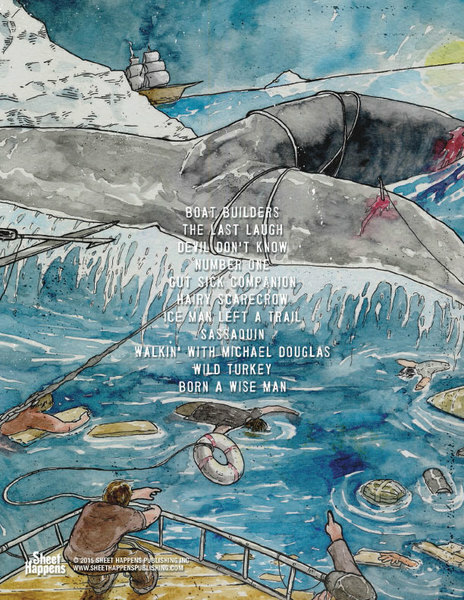 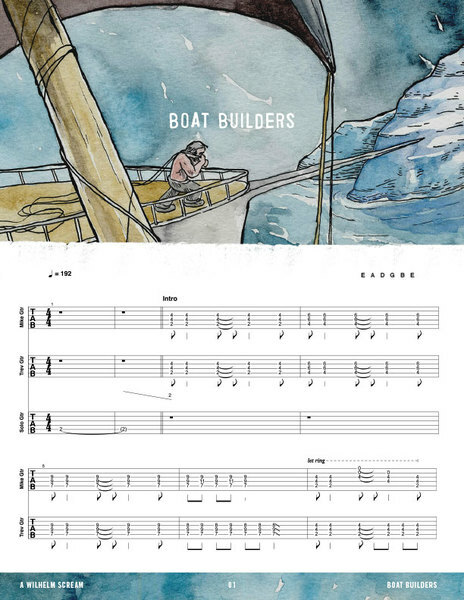 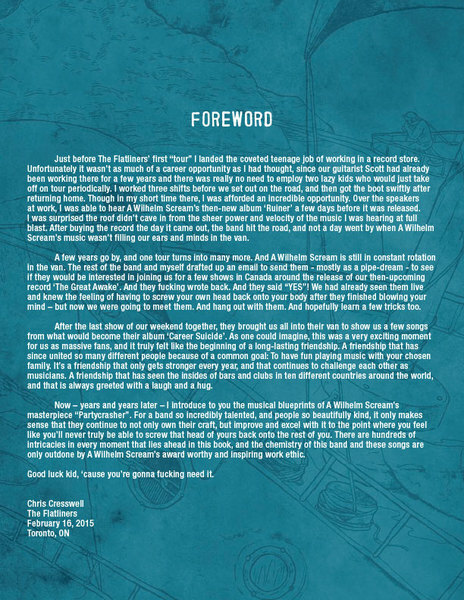 The book includes a magical foreword by Chris Cresswell from The Flatliners! 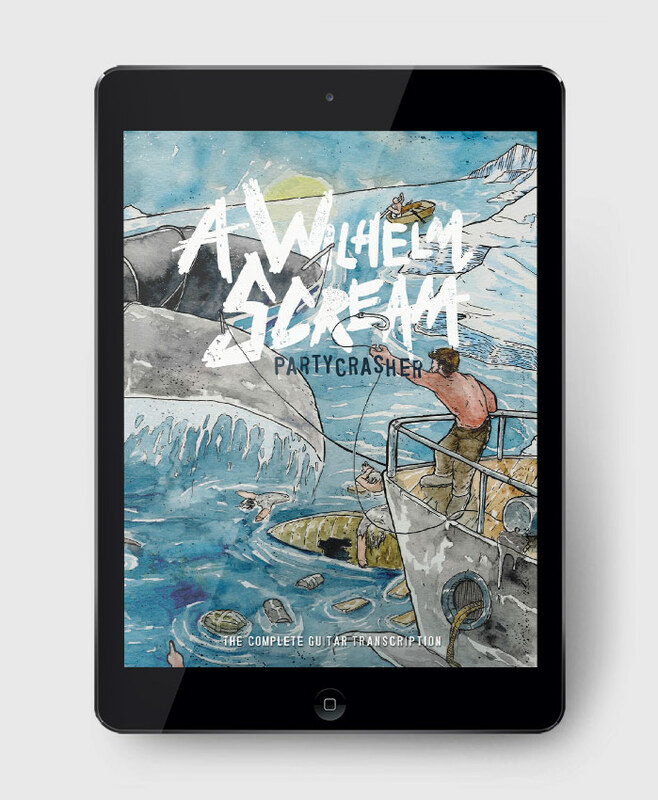 Book Includes a magical foreword by Chris Cresswell from The Flatliners!